The 122nd South Carolina General Assembly convened for its first regular session on January 10, 2017. 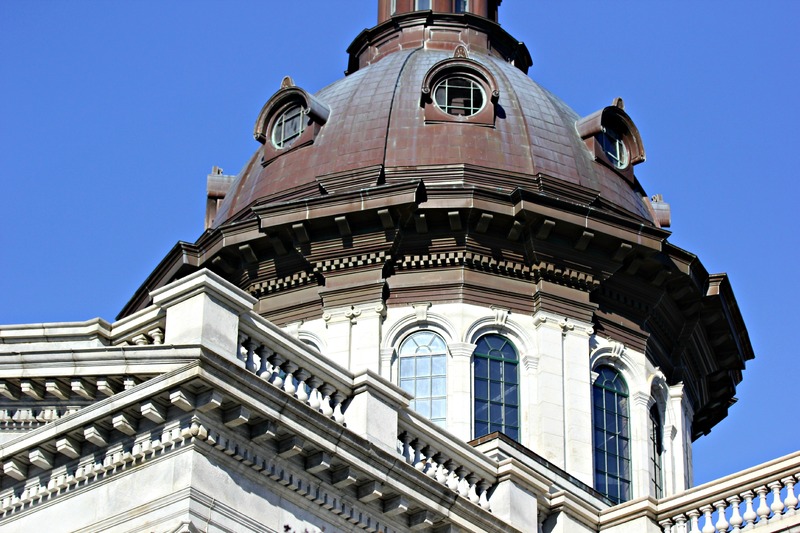 There are a few bills proposed in the House and Senate regarding the South Carolina Workers’ Compensation Act. Some bills are similar to bills proposed in recent years that did not become law, and a few are new proposals. Amend definition of “injury” for first responders alleging PTSD: first responder does not have to prove mental injury was the result of extraordinary or unusual circumstances, including voluntary first responders. Attorney’s fees paid to Claimant’s attorney for third party claim will come from carrier’s lien recovery from third party claim. Expenses including in carrier’s lien include ambulance costs, medical re-pricing fees, legal fees, and outside consultation fees. Of the proposed bills, S 246 appears to impact employers and carriers the most. Right now, injured workers argue a carrier’s lien can only include medical treatment and indemnity benefits. 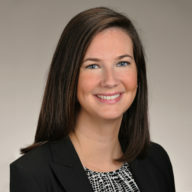 Other costs the employer/carrier incur for the workers’ compensation claim, such as hiring an attorney to defend the claim, hiring a vendor to pay medical treatment per the South Carolina fee schedule, and other vendor fees (MSA vendor, second injury fund reimbursement vendor), would now be included in the carrier’s lien against the third party claim proceeds. This legislation would result in a larger carrier’s lien and potential increase in the employer/carrier’s recovery from the third party claim.